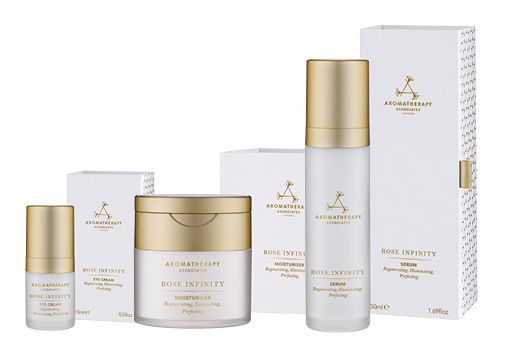 Aromatherapy Associates is truly dedicated to delivering skincare products which restore your natural radiance through the rejuvenating properties of essential oils. Actively detoxifying your skin whilst providing vital nourishment to its deepest layers, these essential oils also lift your emotional being through their exquisite scents. For a complete ritual, indulge in a personalised facial and benefit from a genuinely improved skin condition and a glowing spirit. 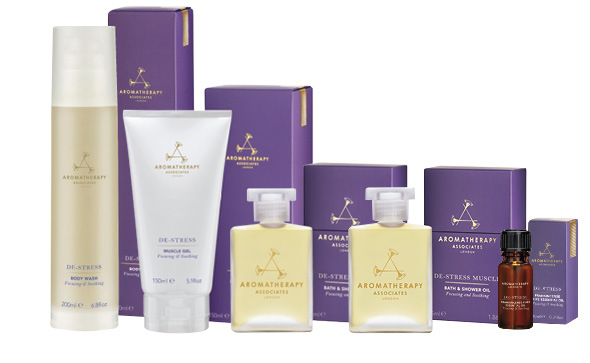 Aromatherapy Associates is truly dedicated to taking care of all aspects of your physical and emotional wellbeing. From a bath & shower oil to ease aching muscles or soothe an overactive mind, to a nourishing body butter for dry skins, the bath and body ranges include products to treat all your everyday needs. 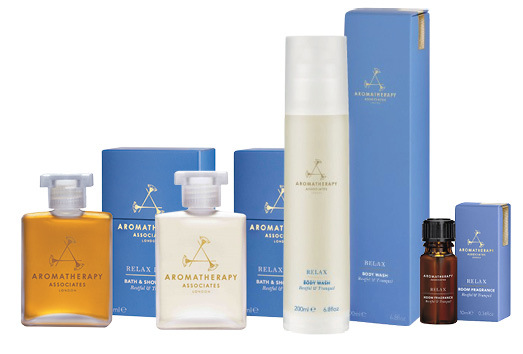 Rich in precious essential oils and active botanical extracts, every one of Aromatherapy Associates' products is carefully blended, using the purest ingredients, to enhance a natural radiance and vitality from the inside out.